Do you have a pet at home? This freebie offer might interest you! 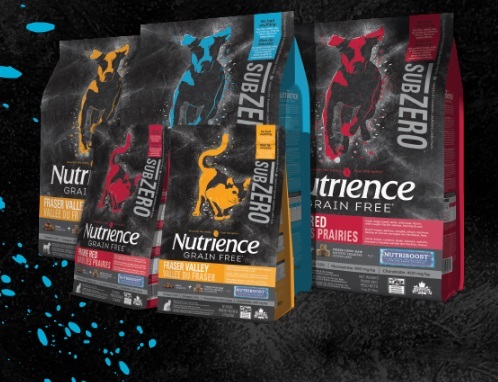 Nutrience is offering a Free can of their Nutrience SubZero wet dog or cat food with the coupon below! I recommend printing this coupon right away before it disappears off their website, this might be a popular offer! Coupon expires November 30, 2016. Click here to for the Free bag coupon.